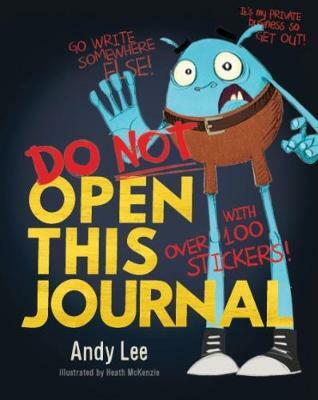 This guy will do anything for you not to open this book! 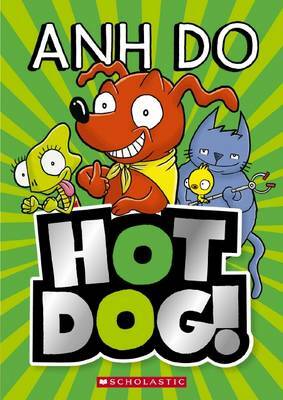 Threats, bribes, reverse psychology - you name it! 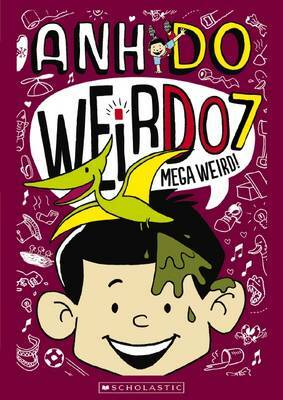 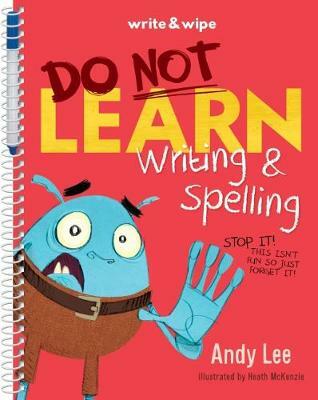 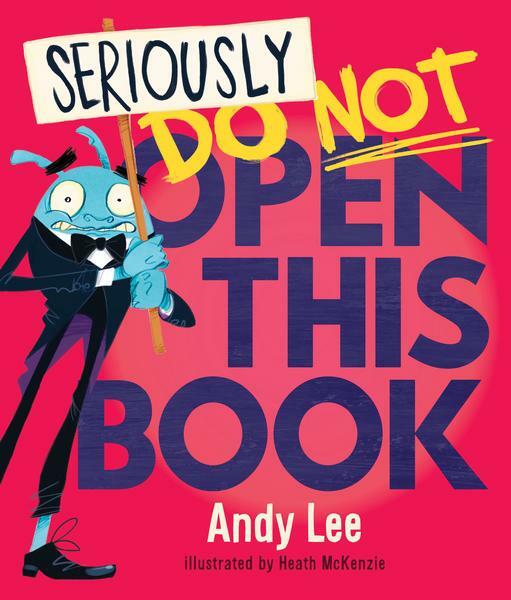 A hilarious new book from radio extraordinaire and all-round funny guy, Andy Lee. 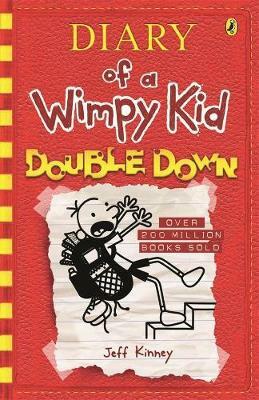 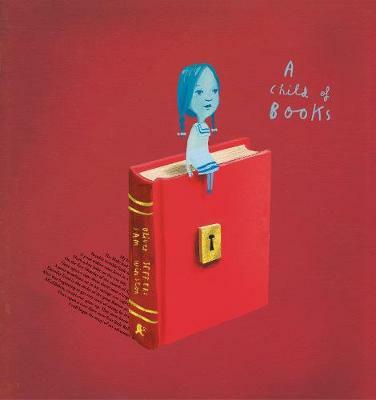 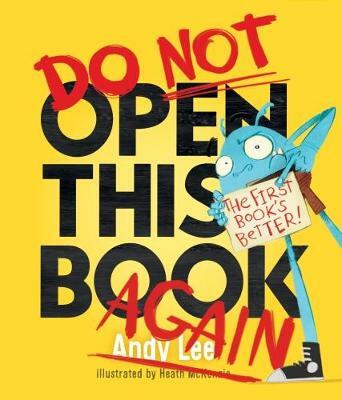 Young readers will love doing everything they're asked not to! 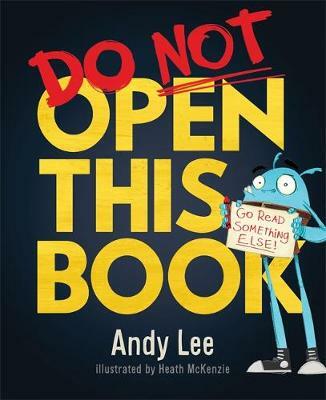 Buy Do Not Open This Book by Andy Lee from Australia's Online Independent Bookstore, Boomerang Books.